Mark Bittman has been influencing what America eats, ever since he began writing about food for The New York Times in 1984. He’s also the best-selling author of more than 20 acclaimed books, including the How to Cook Everything series, an Emmy award-winner, thanks to Showtime’s Years of Living Dangerously. And his 2007 TED talk, What’s Wrong With What We Eat, has over four million views. Currently, Mark is on the faculty at Columbia University’s Mailman School of Public Health. 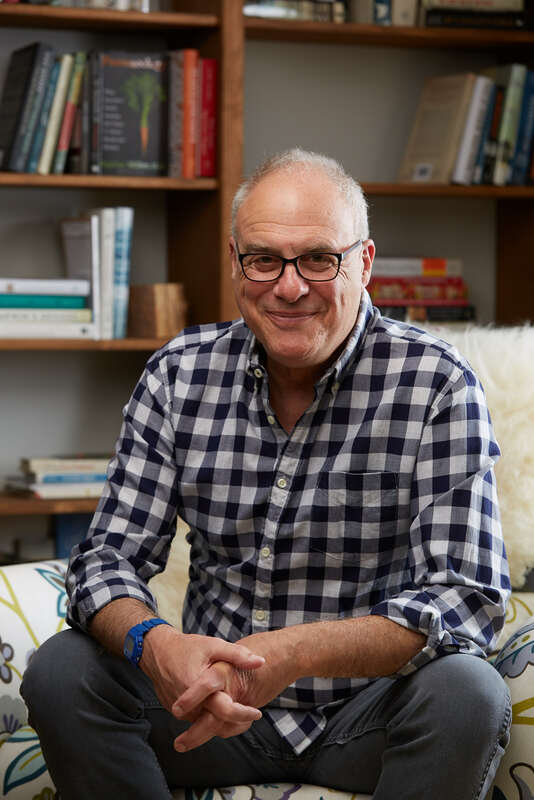 Eating Matters: Mark Bittman. Period.